As we prepare to train our largest cohort yet of aspiring developers and analysts, I am constantly amazed at the commitment and enthusiasm of our employer partners to forge new approaches to hiring fresh, diverse talent into their businesses. 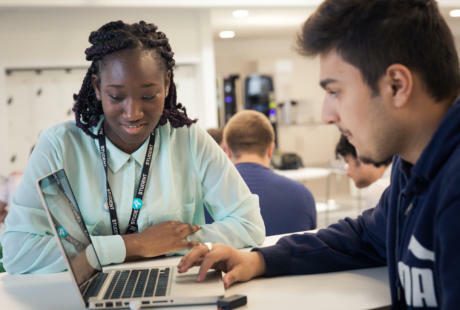 Some of them prototyped a new programme from inception to enrolment in just under 12 weeks, such is their desire to kickstart a new route to attracting digital talent. We've been astounded by the demand and desire from industry to seek out new talent. 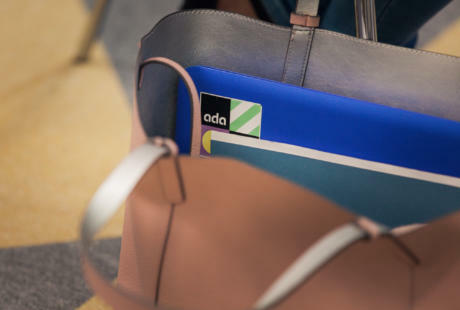 We now have a challenge to continue to serve our social mission by working with our partners on their recruitment to achieve our mutual goals of 50% of Ada apprentices being young women and 50% coming from low-income households. The Digital Revolution is not just changing the types of jobs available, it is changing how employers need to identify, assess, recruit and train talent. The attitude and appetite to Think, Create & Develop digitally are more valuable than outdated qualifications recognising linear learning. 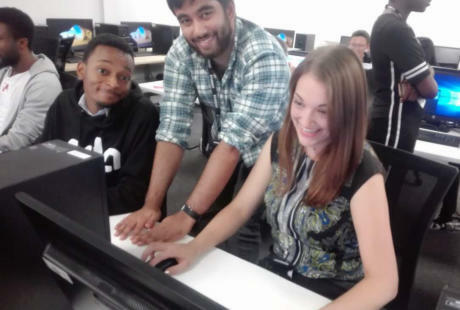 In collaboration, our Higher Level Apprentices and 6th form students, their teachers and their curriculum, embody this dynamic, iterative approach to learning that means not only are they successful in their formal learning but they are ready to embrace the dynamic work cultures their employers welcome them into. Already we are starting to hear stories of the change they are bringing, pursuing new avenues of enquiry, uncovering new approaches to problem solving and challenging stale conventions. This is what is means to be #AlwaysAda.